Today, Governor Tom Wolf signed a state of emergency declaration to allow for increased assistance with storm-related needs. The commonwealth also will impose speed restrictions and a ban on all commercial traffic, including buses on most interstates and the Pennsylvania Turnpike. 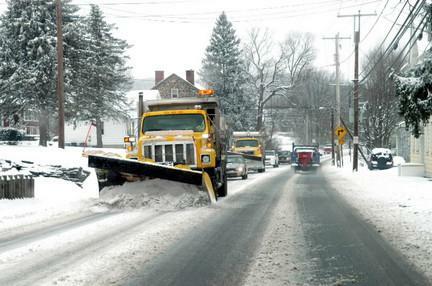 The commercial vehicle ban will be in place between noon Saturday and noon Sunday on all interstates and the Turnpike, except for Interstate 95 in southeastern Pennsylvania. Please note: This will affect I-80 in Union County, I-180- in Northumberland and Lycoming Counties and I-81 in Susquehanna County. See a map of restricted roadways. 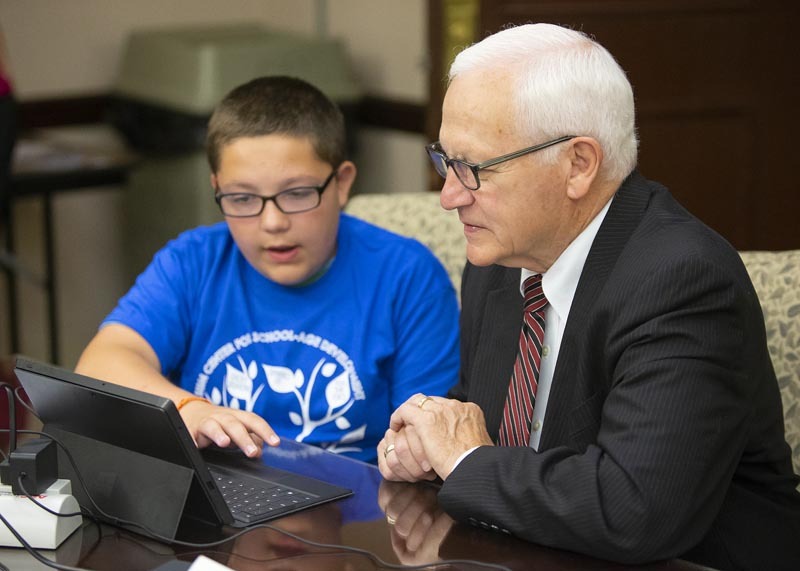 This week, 10 area school districts across my Senate District were informed that they will receive funding to expand computer science classes and teacher training. These grants will help provide our area students with new technological opportunities for learning and prepare them for success in high-demand careers. Additionally, our school districts are continually working to enhance their tech infrastructure, so these added investments provided by the state are most welcome. I thank the Governor and Education Secretary Rivera on this important funding. 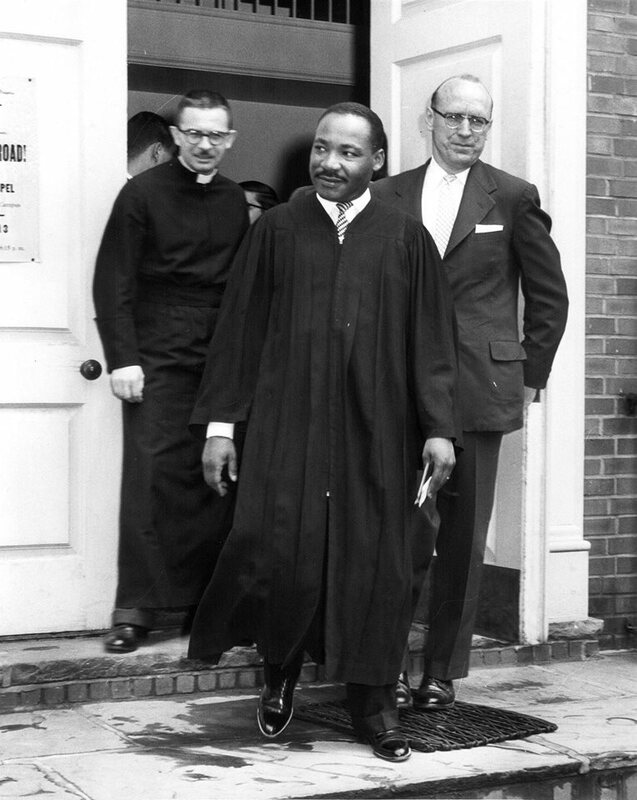 It’s been nearly 51 years since Dr. Martin Luther King was killed on April 4, 1968. The 39-year-old was shot while standing on the balcony of his room at the Lorraine Motel in Memphis. Dr. King would have turned 90-years-old this year, but his life and legacy continues to be celebrated right here in our region and all over the country on the third Monday in January. This year, MLK Day lands on Monday, Jan. 21st. On July 9th, 2018, I joined Lycoming College officials and many others in Williamsport to break ground and commemorate the launch of its new $12.5 million Gateway Building and the transformation and revitalization of the East End of Williamsport. Funding through public and private grants totaling $1.6 million will support the reconstruction of Basin and Franklin Streets, and an additional $8.5 million in public infrastructure projects will provide the foundation to attract millions in private investment to the area. 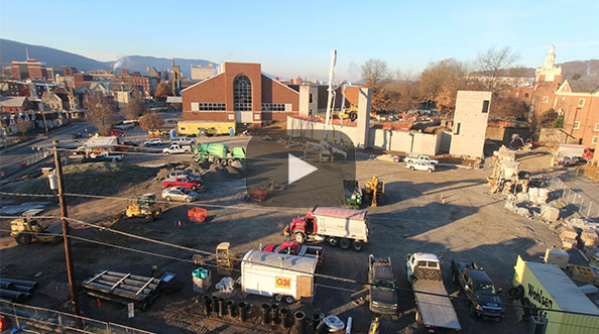 Witness the construction in real time! Earlier this week at the State Capitol, I had the opportunity to meet with Union County sportsman Eric Hussar who was sworn-in October 14, 2014 as the District 5 Commissioner for the Pennsylvania Fish and Boat Commission (PFBC), representing Bradford, Columbia, Lycoming, Montour, Northumberland, Snyder, Sullivan, Tioga and Union counties. Applications are being accepted for Merit Shop Construction Scholarships from the Keystone Chapter of Associated Builders to assist individuals seeking to further their education in careers in construction. An average of eight scholarships of up to $4,000 each is awarded yearly. To be eligible, applicants must enroll in a trade school, college or university program that is directly related to a construction career, including skilled trades, engineering, or construction management. Deadline to apply is Feb. 22. Under the new Keystone Scholars Program, $100 will be deposited in an education savings account for any PA baby born/adopted in 2019. Created by the General Assembly last year to boost college savings & funded by private donors.